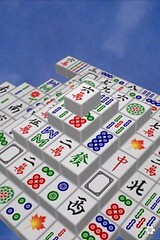 I love mahjong. 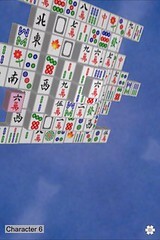 I enjoy the puzzle of matching tiles. One very interesting thing about this program is the way it rotates through the view. 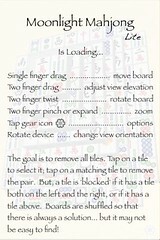 1 finger drag, 2 finger drag and pinch all give you different ways of movement.